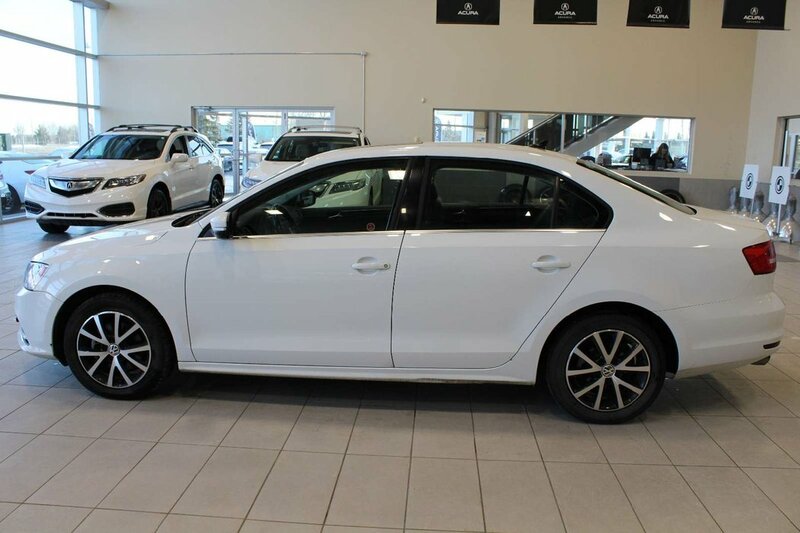 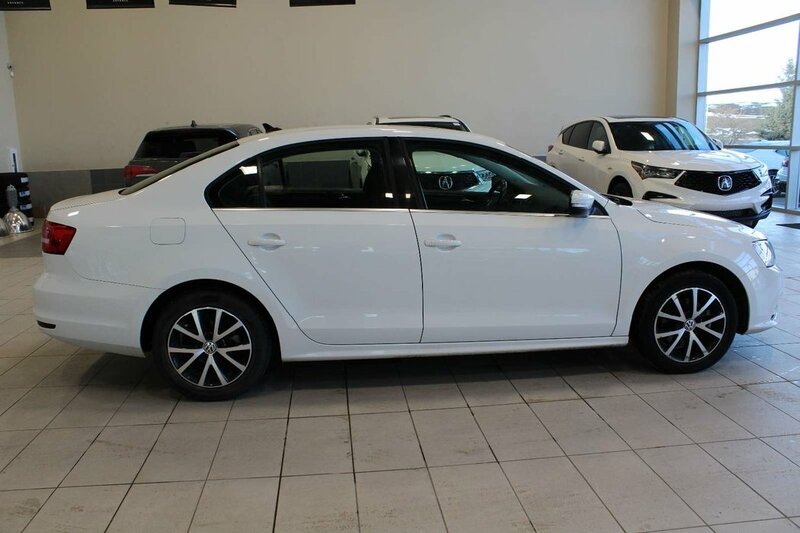 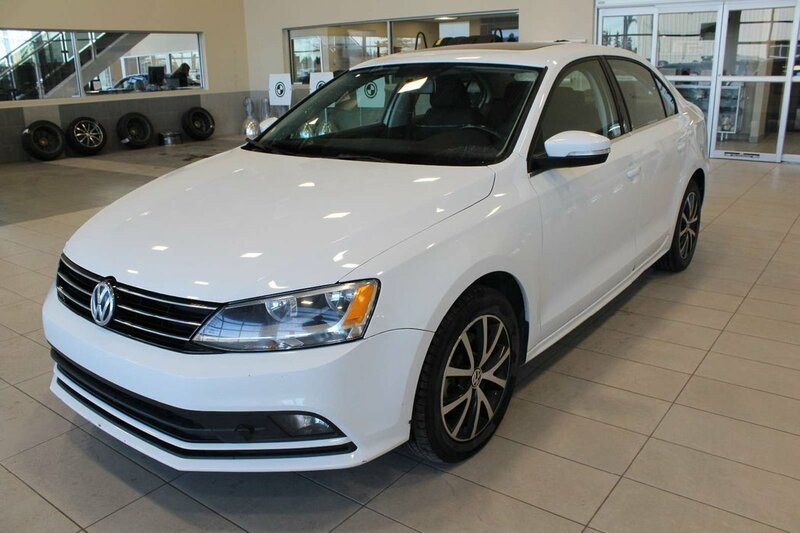 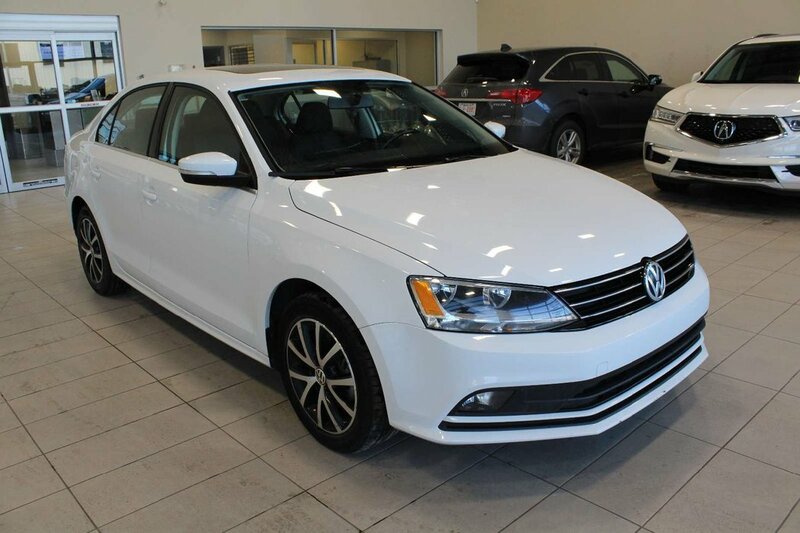 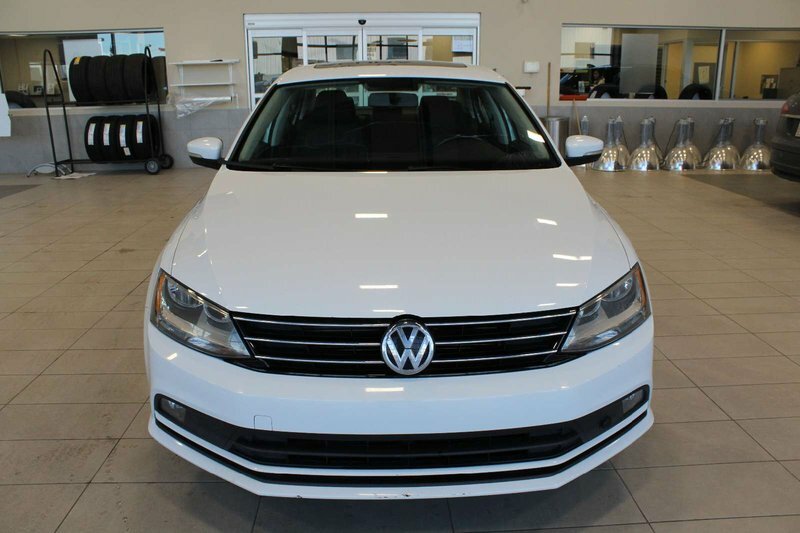 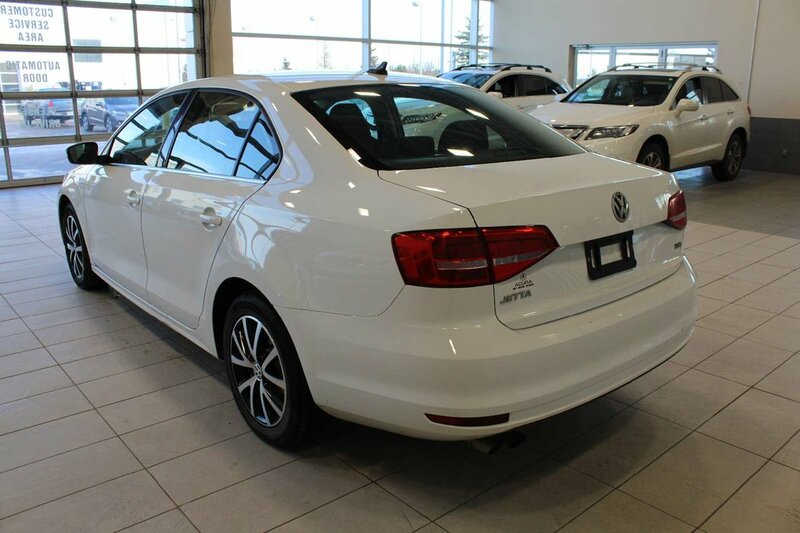 Introducing this 2015 Volkswagen Jetta Sedan shown in White. 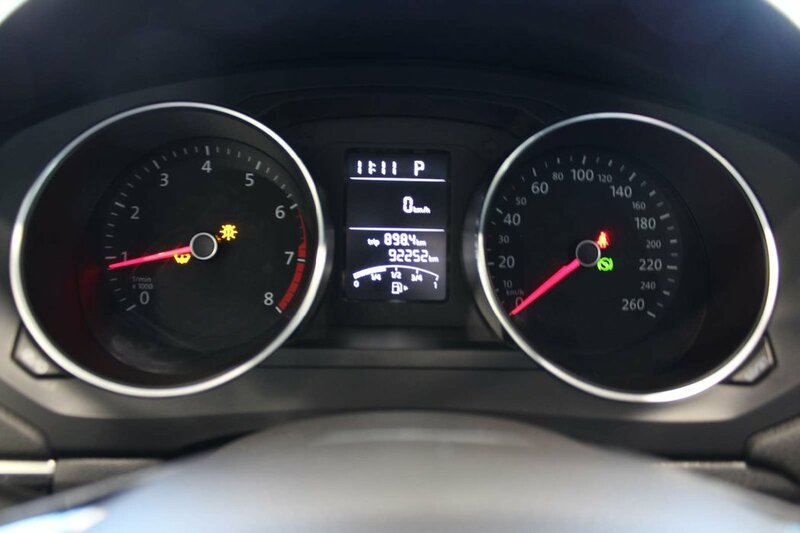 No damage records found! 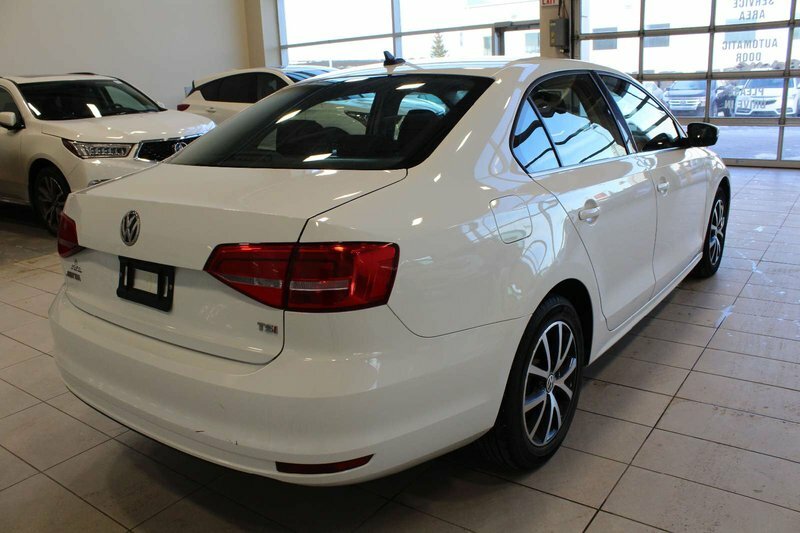 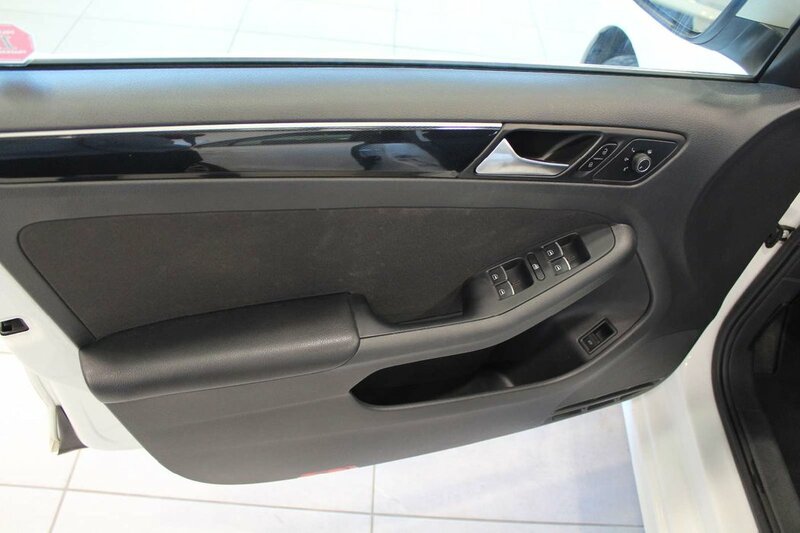 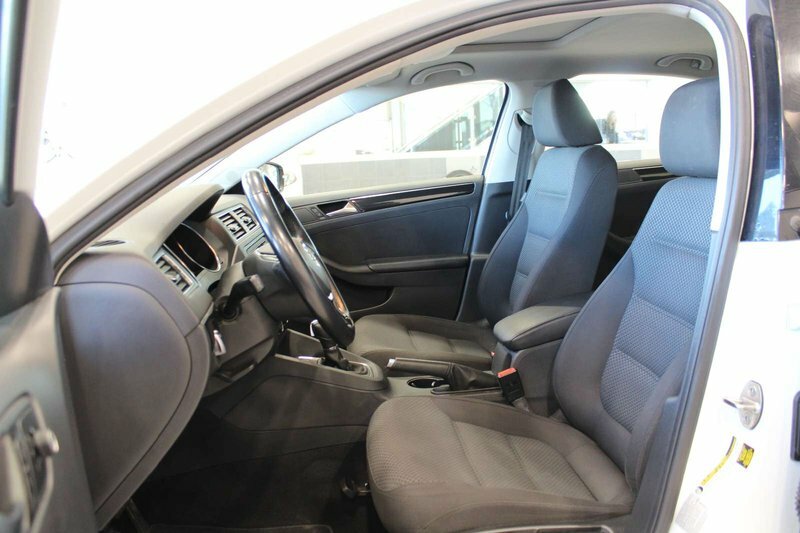 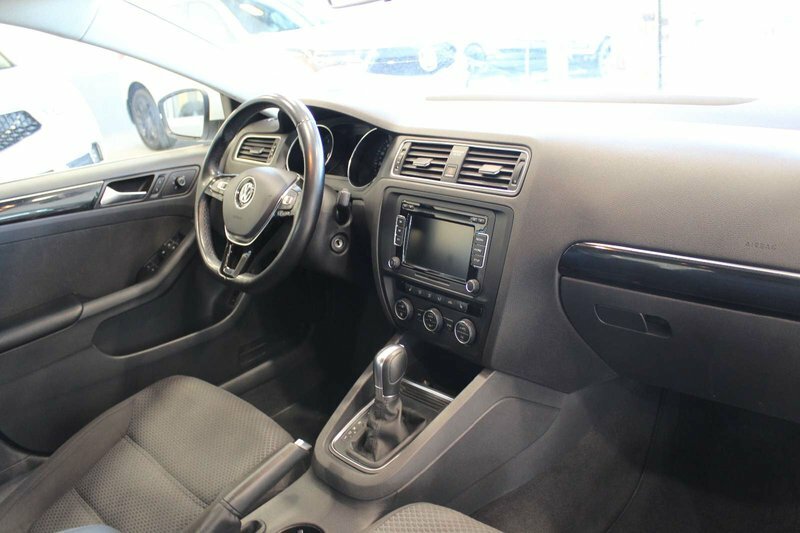 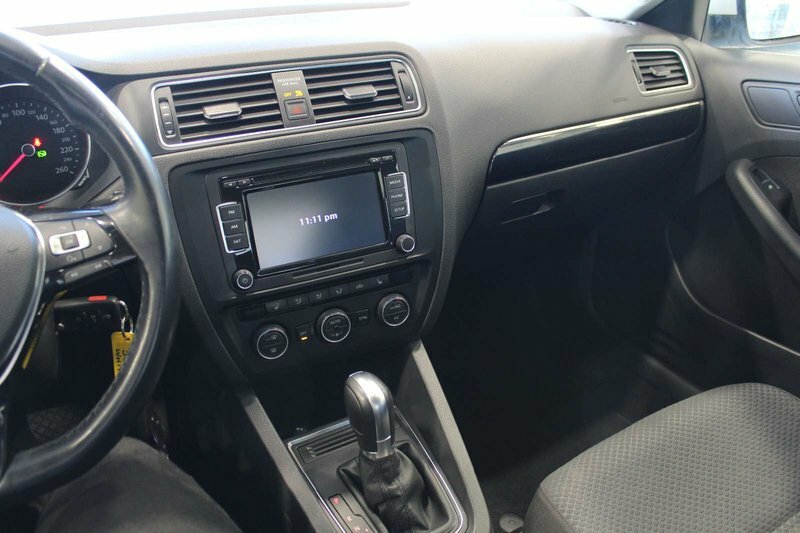 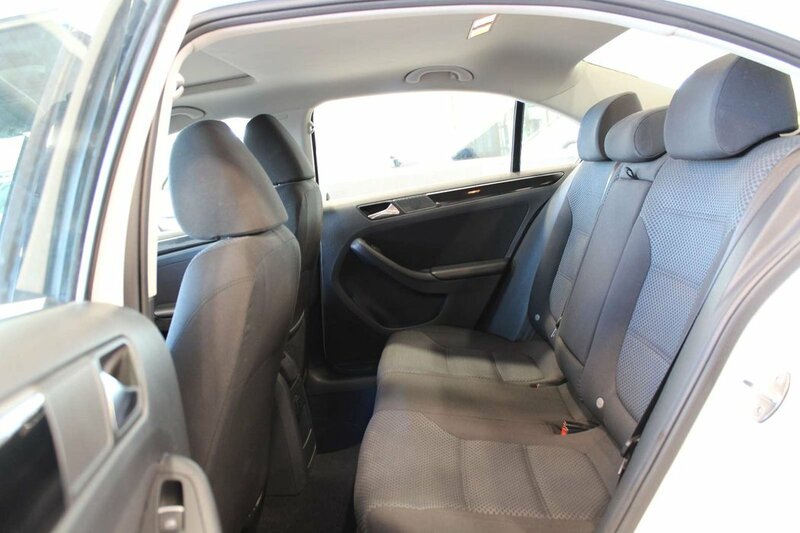 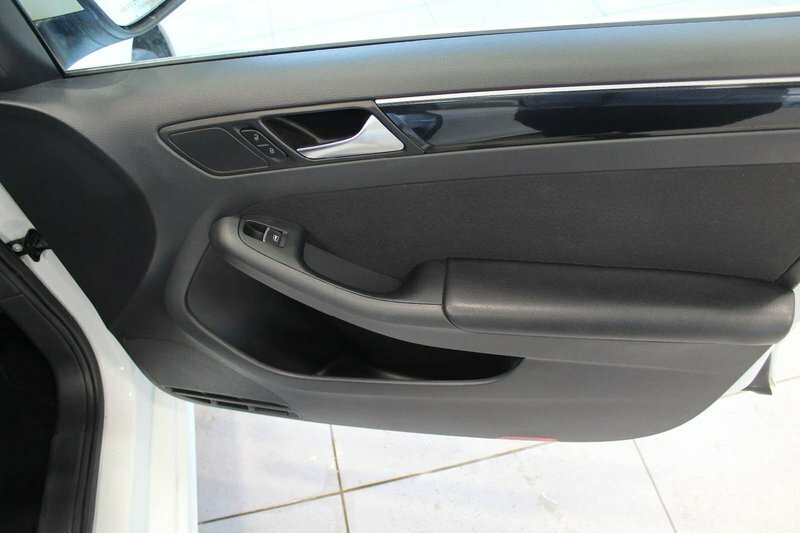 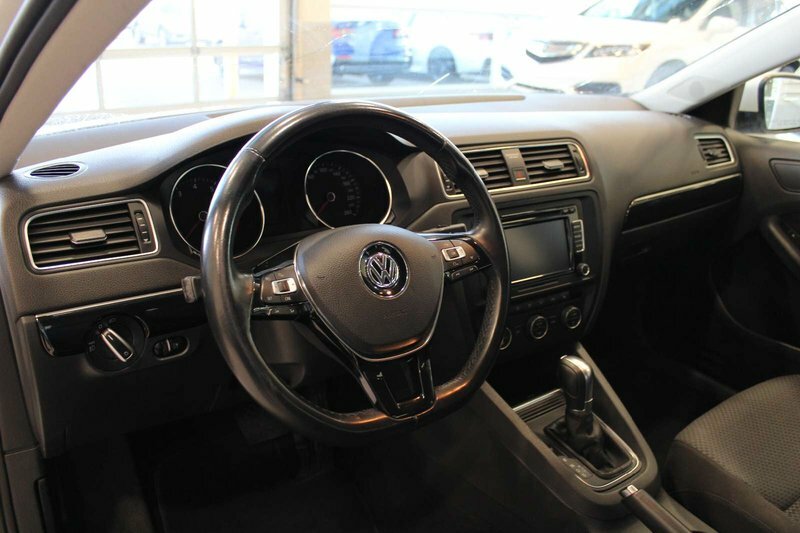 Slide into comfortable bucket heated seats and take in the extra features such as back up camera, sunroof, dual climate control, power locks and windows, heated mirrors and Bluetooth enabled sound system with CD player. 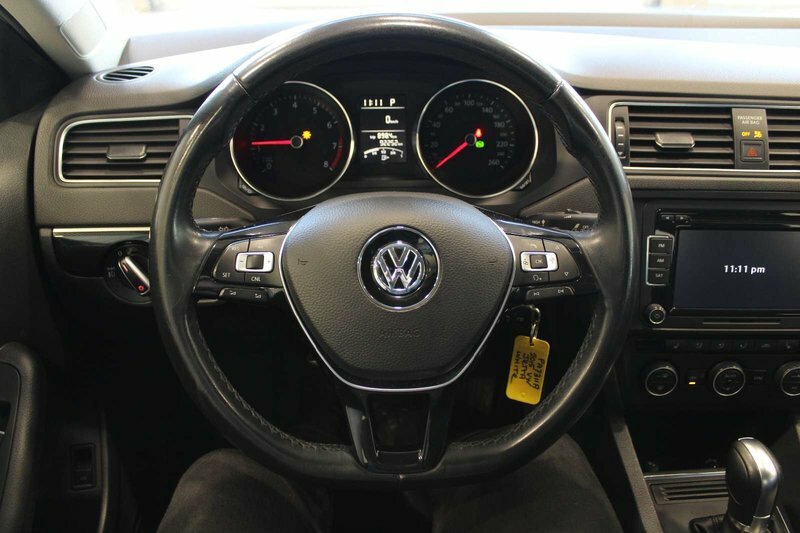 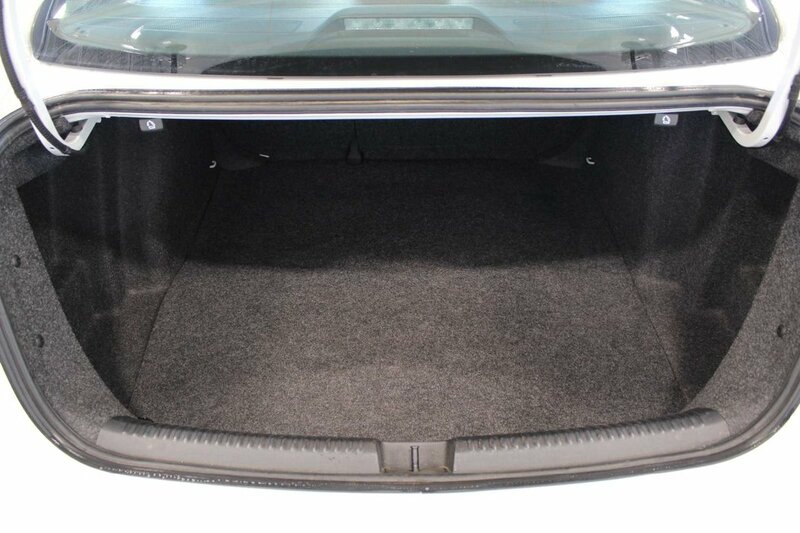 Powering this Sedan is a 170 HP 1.8 Litres 4 Cylinder Engine perfectly matched to a 6 Speed Automatic transmission. 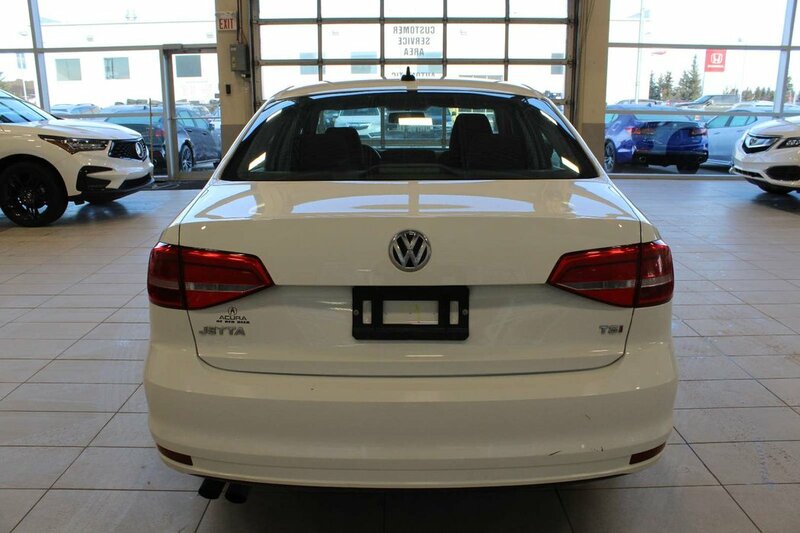 This Jetta comes to you with a 100 point inspection and fresh oil change.